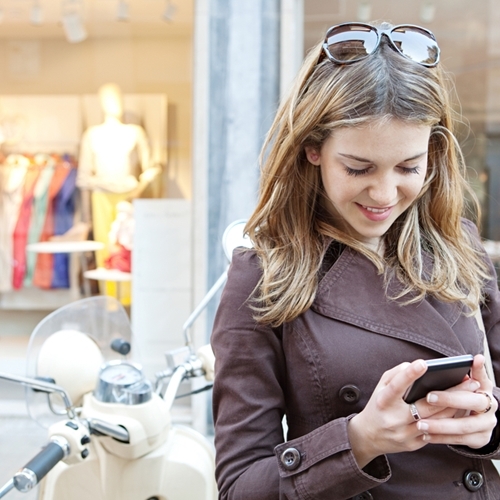 Consumers, especially Millennials, are favoring omni-channel shopping methods. PSFK, a New York-based market research intelligence firm, recently released a new report entitled “The Future of Retail 2015.” The report outlined the lasting value of brick-and-mortar stores in retail as well as the importance of technological integration and omni-channel offerings. Contrary to what experts were predicting a few years ago, brick-and-mortar stores are still providing a crucial element of person-to-person service in the retail industry. In fact, a recent study conducted by A.T. Kearney found that 95 percent of all retail sales were captured by stores that boasted a brick-and-mortar presence. This suggests that physical stores provide a crucial element in customer service, namely the presence of friendly, knowledgeable and approachable sales associates. However, the digital world is becoming an increasingly important part of retail, and it’s the businesses that incorporate these two ways of operating that will succeed in the long term. For instance, many companies are starting to provide more sophisticated technological training for their sales associates, so employees can work with customers in-store to order from different locations and research products that aren’t currently in stock. Consumers are also coming to expect a more highly personalized experience in brick-and-mortar stores. This can be achieved in part through a store’s point of sale system, with a customer’s purchase history providing employees with enough information to suggest other items that might be of interest.